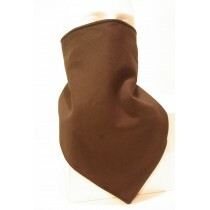 Solid style fleece lined bandanas are the best solution to keep faces warm and protected. 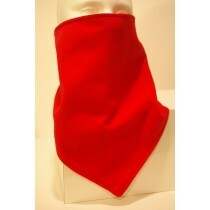 © Fierce Face Protection-Bandanas with fleece or ultralight lining. All rights reserved.